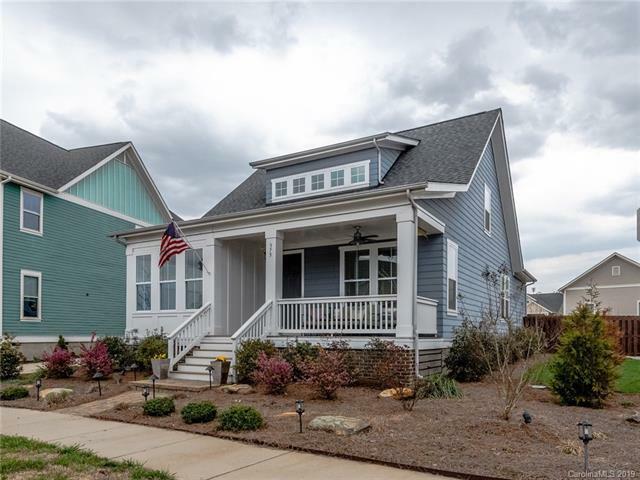 Fantastic craftsman style home located near the community fire pit & in the most desired section of Riverwalk! Walk up to a cute rocking chair front porch. 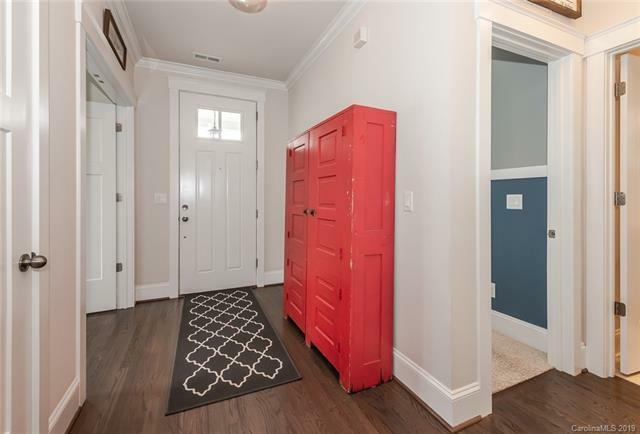 Once inside, you will find an open floor plan with hardwoods throughout main living areas. Kitchen has custom shiplap walls, SS appliances & white quartz counter tops. The open living area has built-in shelves & an abundance of natural light. Front bedroom is spacious with tons of windows. 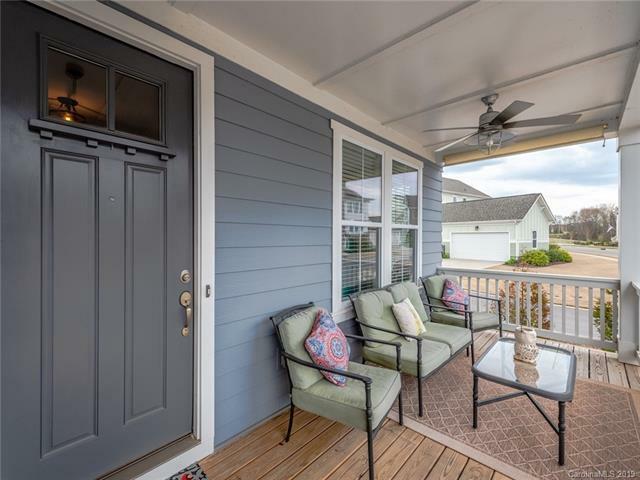 Master BR is a on the main floor & features a tray ceiling, large custom walk-in closet, a great master bath with dual vanities, & spacious walk-in tiled shower with bench seat. Upstairs is a large bedroom/bonus room with a full bathroom. This home has amazing outdoor space with a fenced in backyard that is well maintained & private. 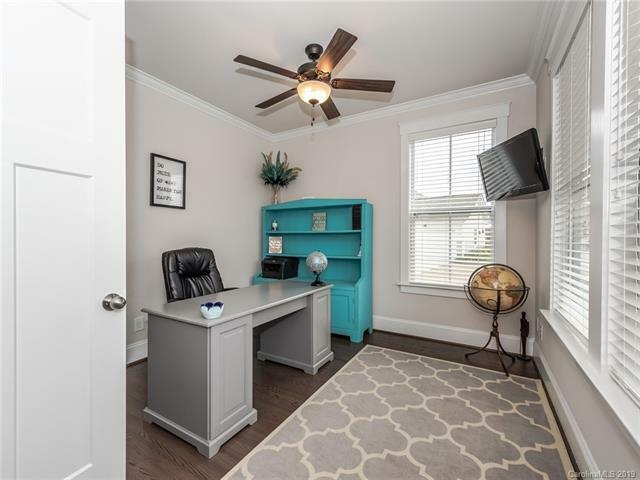 The 2 car garage has a finished upstairs with a key pad entrance & ample room for second living quarters/craft room/man cave. Enjoy The River District restaurants, shops, kayak launch, biking venues & Catawba River.